Summer is a great time to bring your employees together with a Western theme. 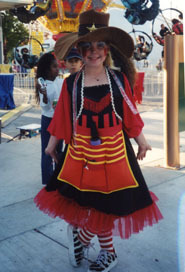 We can create a creative spin on a traditional County Fair, Cowboys and Indians or Rodeo theme. 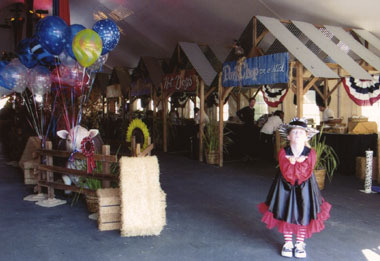 This outdoor company picnic included concession stands with western theme. 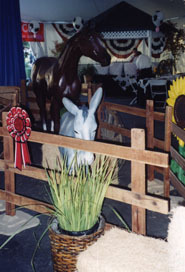 A variety of props and decorations complete a cowboy theme. A cowboy theme is fun for the whole family. 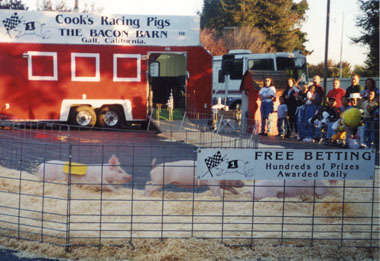 A fun and special feature you can add to your event—real-life pig races!